This is a wonderful site, where you can build a professional-looking book page for free, and with very little trouble. Book pages are created and customised with a very simple drag-and-drop menu, and once they're up and running they afford you a space on the web where just about everything people might want to know about your book – blurb, cover image, author information, and links to major retailers – is gathered together. You get a domain name for your page, built-in social sharing buttons, and analytics, all of which is great considering it's free. You can see my book page here, if you're interested. There are some limitations. If you're on the free plan, as I am, you can only have one book page, and you won't have access to quite as many possibilities as those on paid plans. Paid plans currently cost $5 per month for the "Plus" package and $10 per month for the "Premium" package. (That's about £3.48 and £6.95 respectively, according to the currency converter I just used.) Whether or not you think an upgrade would justify the expense is up to you – I'm on the fence about it – but I recommend creating a free book page in either case. It can't do any harm, can it? This is a relatively new service, but one I recommend using – at least, that is, if you're planning to give books away on a regular basis (as distinct from the occasional KDP Select free promotion, for example). There are many reasons why you might want to give books away: as ARCs for reviewers, for example, or as incentives for potential subscribers to a mailing list. Prior to Bookfunnel, your best chance of getting the book to readers was to either send files to them individually, or direct them to a folder on Dropbox or a similar storage service. That's fine as far as it goes, but there's a problem – namely, that not everyone knows how to transfer files to their e-readers. It's one of those things, I suppose, like changing a tyre or ironing a shirt – easy when you know how, but lots of people just don't know how, which is understandable. IT snags are likely to rear their ugly little heads sooner or later, which is worrying, not least if you're not an IT professional and aren't certain of your ability to sort things out. Besides, you're a writer, not a technical support officer; do you really want to be digging around in the internet's darkest corners searching for a solution to an obscure problem? This is where Bookfunnel comes in. Bookfunnel stores your book in .mobi, ePub and PDF formats, and makes it easy for potential readers to get hold of it. If you want to see for yourself how incredibly easy it is, you can go to the Bookfunnel home page and download a copy of Alice's Adventures in Wonderland to your e-reader. 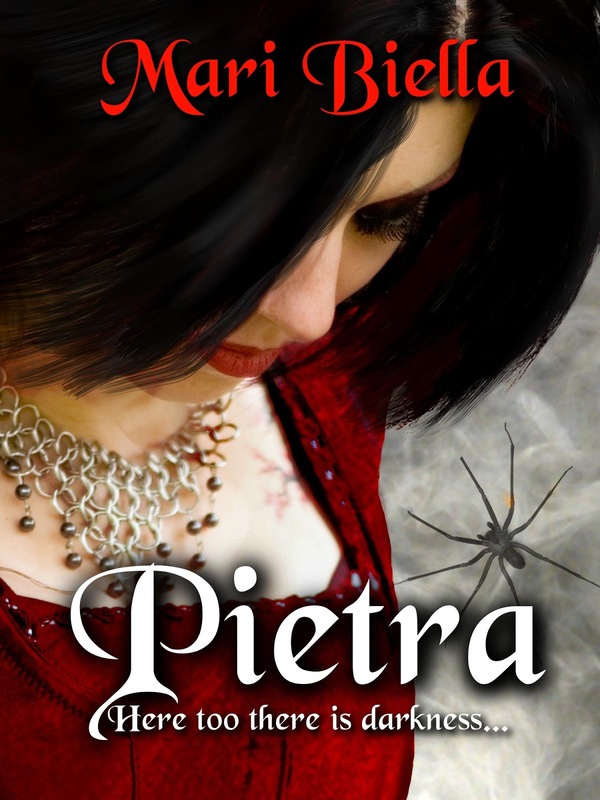 Alternatively, you can go here to download my free vampire novelette, Pietra, which is not currently available anywhere else. You do have to pay for a Bookfunnel account. I am currently on the "Starving Artist" plan, the cheapest, which works out at $20 a year (£13.90). 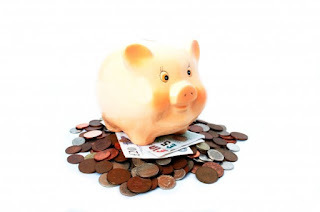 It's money well spent, in my opinion: in return, I get use of one pen name, an unlimited number of stored books, and delivery of up to 500 books per month. I've already praised Canva to the skies, but it bears repeating: if you need an attractive graphic, Canva can help you to create it. From Facebook ads to ebook covers to blog titles, you're likely to find what you're after here. 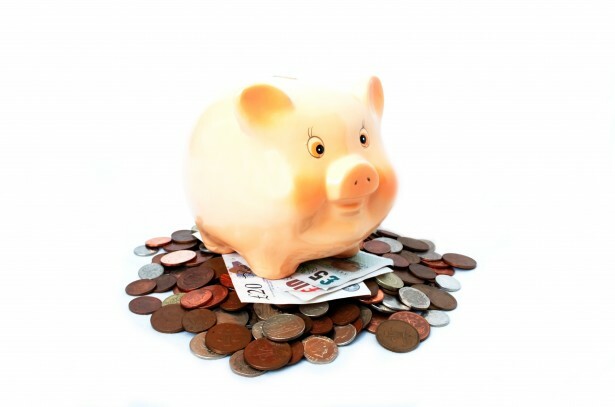 Much of it is free, and that which isn't free is hardly going to break the bank. Calibre is an invaluable resource, enabling you to convert your manuscript into various ebook formats, primarily the truly indispensable ones such as .mobi and ePub. It's free to download (though you are invited to make voluntary donations) and really isn't that difficult to use, once you've got the hang of it. 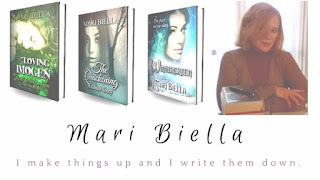 To learn more about me or my books, visit my website at maribiella.com. Yes, Mari, you're right about the economics of independent authorship. I'm way out of pocket . Perhaps if I tried a little harder things might be better. But this list of free/cheap resources, most of which I'd never heard of, will be invaluable. Even so, I still have the very dangerous feeling that having the books out there for those who look for them - or stumble on accidentally - is in itself a reward worth having. Thanks for the list of resources Mari, and how right you are that self-publishing is expensive. 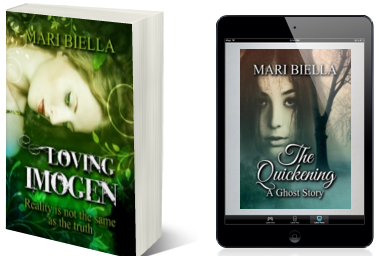 Brilliant post Mari - and thanks to one of your previous posts, I 'discovered' Canva a couple of months ago and have been playing around with some cover designs, might even use some of them. I love how there are so many great images for just $1 that we can use on covers for ebooks and small print sales, and I believe there's also the option to purchase an extended licence if sales take off? Terrific post, Mari - thank you. A link to it will be added to the 'How To' pages right away. yes very useful thank you Mari, definitely one for the 'how to' section! This is a keeper! Thank you for posting this most helpful list of resources, many of them new to me as an author-publisher. Thanks for this, Mari - you are not only beautiful, but useful, too. I have duly taken note, and will follow up.